The Deck Nine Games developed and Square Enix published game is now available on both iOS and Android and you can buy all the content in various packages. While the app itself is free, you need to buy each episode and they cost $3.99 each. The bonus episode which was great on PS4 is a bit cheaper at $2.99. If you want all 3 episodes and the additional bonus episode, the total price is $11.99 for the complete unlock. This is still less than half of what the asking price was on consoles and PC at launch. The App Store page mentions an iPhone 7 and later to play Before the Storm so keep that in mind. Thankfully it is free so if it doesn’t work well, you won’t need to get involved in refund shenanigans. 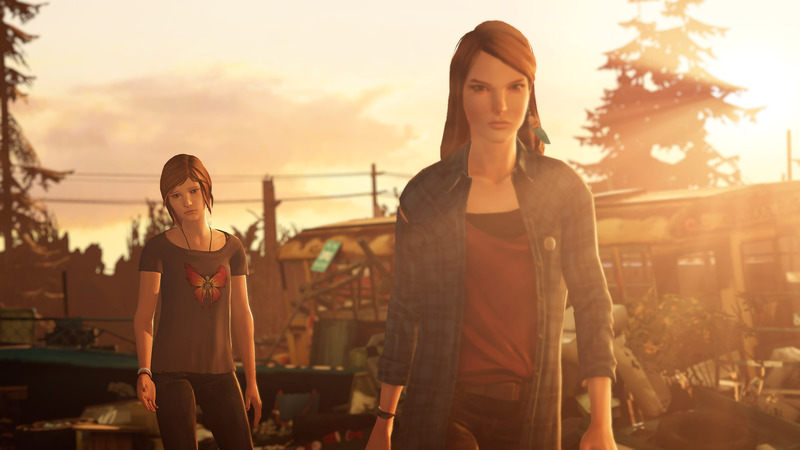 Before the Storm has you playing as Chloe in a shorter overall adventure that has a kickass soundtrack. There’s no word on controller support yet. Remember Dargon Quest? Well Square Enix forgot the “the" in Before the Storm on the App Store title. Download it on iOS or Google Play now. Did you enjoy the original release on iOS or Android?